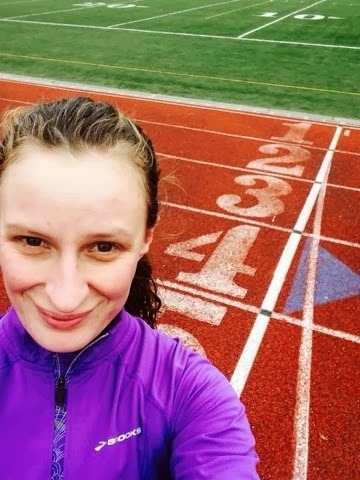 Amy Nelson is a multi-talented runner living in Washington state. She runs all kinds of exciting races and trains like a madwoman committed runner-woman! Unlike me (and probably you), she runs speed workouts on a track and even has a running coach. This is one more reason why she is fast and awesome. All the while she juggles an active family that makes frequent appearances on her blog and excels in playing the piano/organ for church events. Great blog Amy! Joshua Hanson is such an awesome blogger. Though Running180.com is new, it is really a continuation of Josh's previous blogs. Joshua has an inspiring story of going from a 400 lb. lumbering slug to a getting-closer-to being a svelte runner, and losing 180 lbs. in the process. 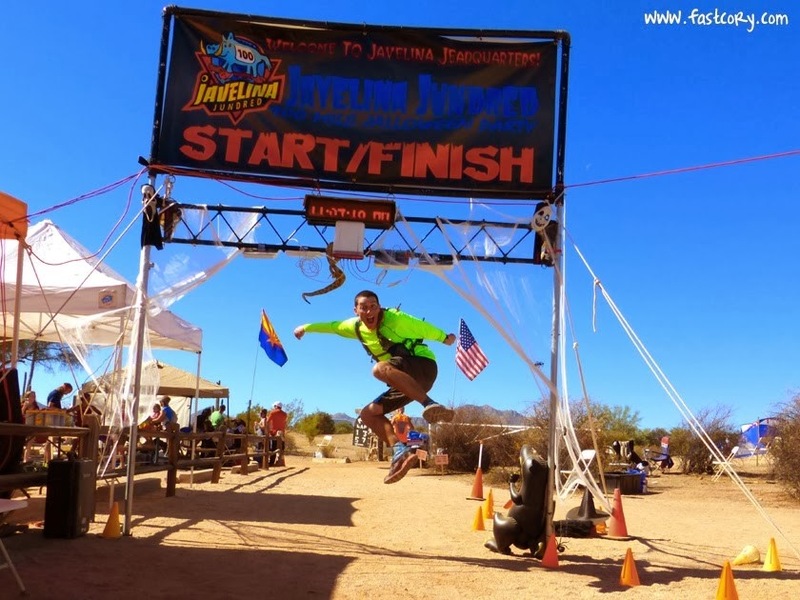 Joshua has a goal of running 180 half-marathon or longer races before turning 40. Currently Joshua has 56 races and is 33-years old. So he is well on his way. Joshua posts range from wicked funny stories to downright thoughtful. Go read his blog now. Janae Jacobs, living in Utah, has gained national attention as a fitness blogger. 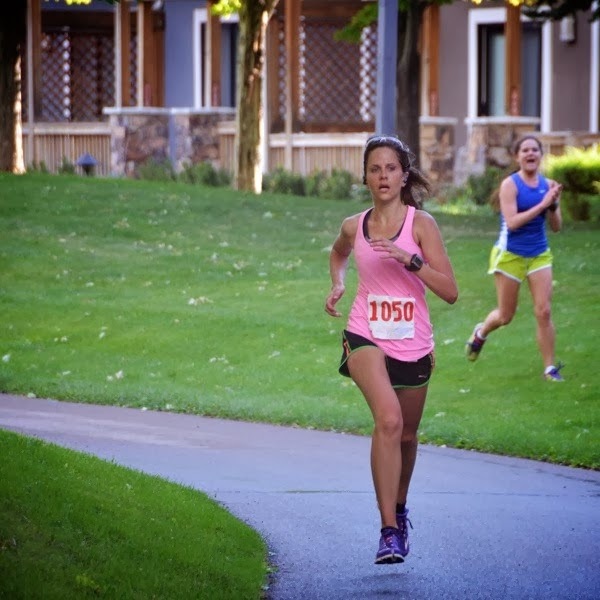 Janae bangs out 8-13 mile runs on a daily basis, while mixing in racing plans, fitness ideas and all kinds of fun food. Jenna's blog is an entertaining look at a fun lady (mom to one cute kid) who likes to run, eat and hang out with friends and family. Plus, she usually posts twice a day about her running, food and family adventures. So, whether morning or afternoon, whenever you are feeling lazy and not wanting to exercise, Janae most likely has a new post to give you a needed pick-me-up. Well done Janae. There are other numerous blogs that would qualify as runners up and honorable mentions, and more blogs are coming online all the time. If enough people read this post and care about the subject, I will highlight the honorable mentions in future posts. If you know of other running blogs by LDS runners, or wish to nominate a blog for future consideration, please send your tips to ldsrunnersblog@gmail.com. My goal is to create a master list of blogs by LDS runners. So when your running and fitness inspiration takes a dive, you will know where to go to read about the adventures of others and get your mojo back! Jared Le Fevre is a running hobbyist (Clydesdale division, which is a nice way of saying over 200 lbs, which is a nice way of saying that he weights to much for his height) and tax and business lawyer (when he can find the time), with five awesome kids and a wife. 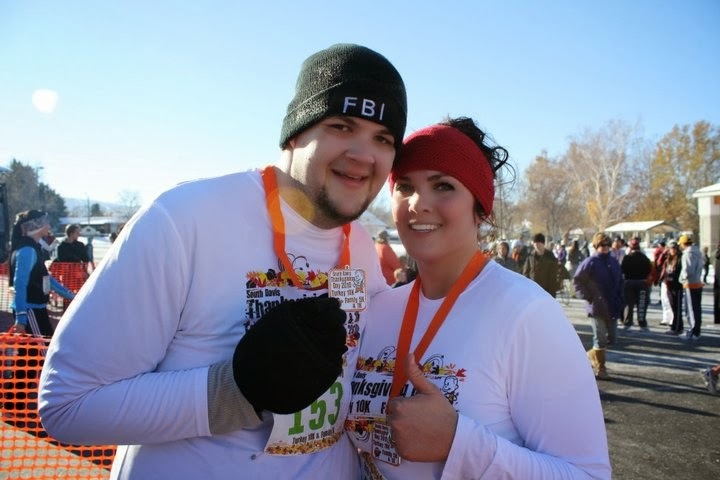 He blogs at LDS Runners and A Case of the Slow Runs. Image credits: blogs mentioned above (used with permission).